In this series Fr. 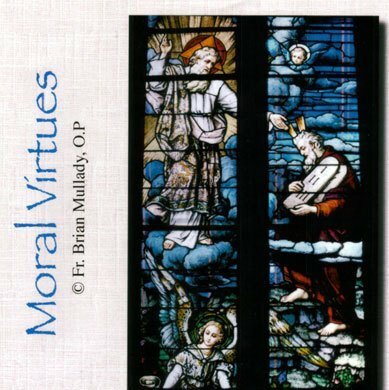 Brian Mullady, OP, examines the four cardinal virtues: Prudence, Justice, Fortitude, and Temperance, and he applies them to various sins treated in the Ten Commandments. A semester course on 19 CDs.